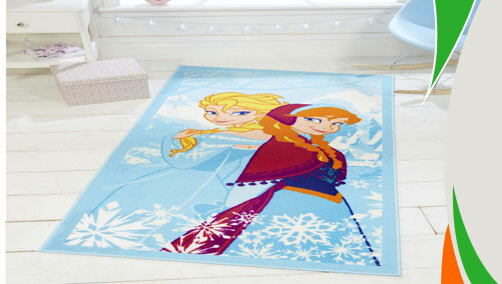 One of the most popular collection for kids, Disney Range of Rugs by Flair Rugs has got all the colours and fun elements for your kid's room. These are made using high quality nylon fibres with anti slip backing to avoid slips and falls. Choose from wide array of designs available. 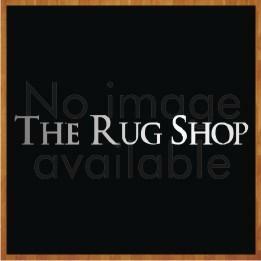 These rugs are available in small, medium, large and runner sizes with following size variations:50x80cm, 80x120cm, 80x140cm, 100x170cm, 100x190cm, 133x190cm, 80x80cm.